I put a Google form on my social media of topics. You have to choose topics for new post. I got very good response of it. People share their problem about technology. So, here is the first post of one of those questions. People asked about how to edit videos on android. 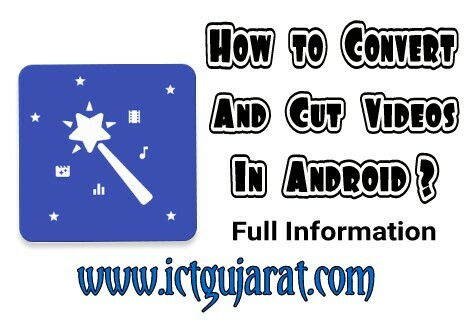 So here is first post about video convert & trim (cut) in android phone. 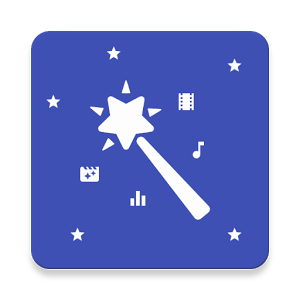 There are many video converting apps on Google play store. But here, I will telling you about very good video converter & trimmer app and its features. Its is also audio editor app. Read full article for know more. ■ Why we need to convert video ? - Video is visual file in various formates. The formates are mp4, 3gp, flv, mkv, avi, vob etc. - So of our video does not play in android phones because mostly android phones support mp4. So we need to convert them into mp4 or other formates. 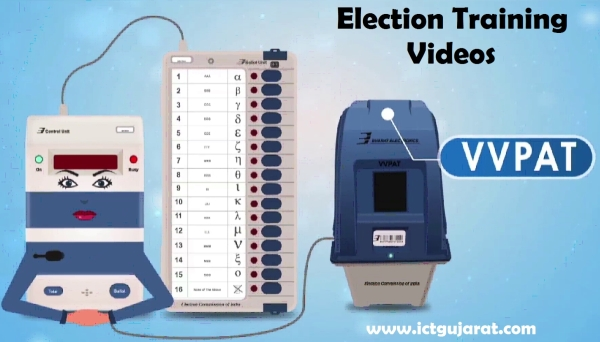 ■ How to know the video formate ? - In computer or android phone, find your video and click on options. Go to properties. Then you can see formate of your video. ■ How to convert/cut your video? - There are many apps. 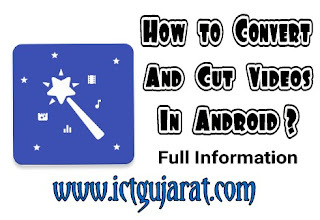 Here I am telling you about Video Converter app. Full details of this app is as below. - The video converter is app of size 12 MB only by VideoSoft Lab. You can download this app using Download button from below. - It converts all formate videos in differt formates. It supports most of video formates such as mp4, 3gp, mkv, vob, avi, flv & more. - You can trim or cut your video in short parts without effect original video. - You can also trim audio files using this app. So it is audio converter also. - You can extract audio from any video and save that audio on your phone. - There are two effects in this app such as slow motion and reverse effect. 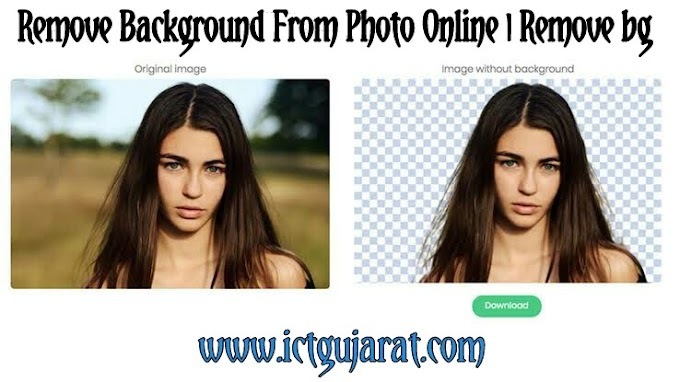 So you can edit your videos using these effects. - Big benefit to use this app is that the app working offline, convert fast & small size of 12 MB. - There is no any watermark in converted video. - You can download this video converter from below button from Google play store. So, using this app, you can convert or cut your videos easy using android smart phone. 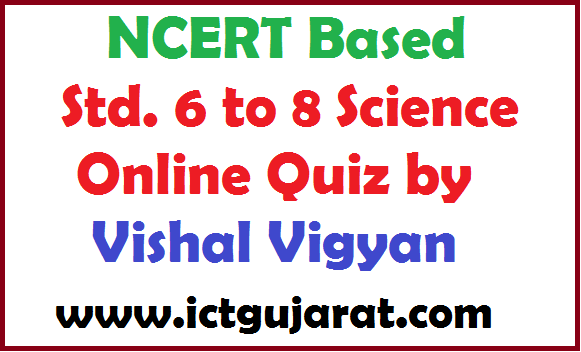 We provide you high & deep information about technology. Keep visiting.